People keep predicting the death of emails, but it hasn’t happened yet. In fact, email marketing is one of the best strategies marketers can use to improve leads and sales. According to the Radicati Group, we’re going to send and receive 269 billion emails daily this year. And Statista confirms that 90% of people read email. But for marketers, the number of emails isn’t important unless at least some of those emails convert. 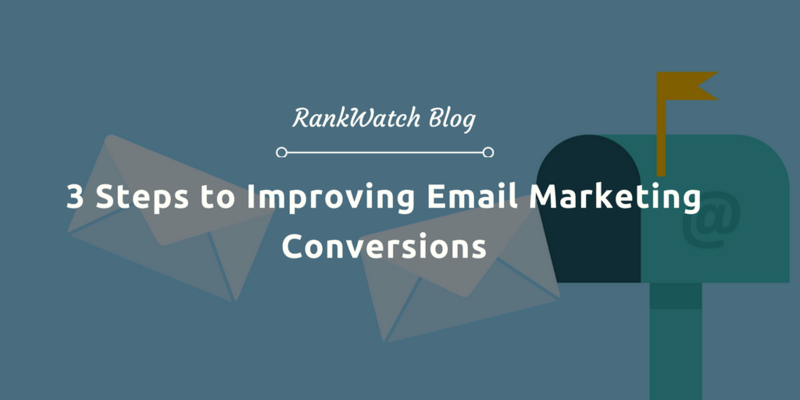 What is an Email Marketing Conversion? Let’s be clear about what email marketing conversions really are. While the bottom line for any business is sales, not every click on one of your emails leads to a sale. If you’re using email marketing as a promotional tactic, you’ll also track micro-conversions, like sharing your newsletter or an article you’ve linked to in it, or a metric that means your subscriber is turning into a lead, like signing up for your next webinar. All of these are steps email subscribers take on the road to becoming customers and boosting your bottom line. Now, here are three ways to improve email marketing conversions. Before people can click your emails, they first have to open them. That’s why your email open rate is a crucial barometer of email marketing success. As email marketing benchmarks from GetResponse and MailChimp show, email open rates vary widely from industry to industry. That means you’ll have to decide what an acceptable open rate is for you. People trust email that comes from a real person more than one that has a no-reply or generic email address. That means if you want people to open your emails, you have to make sure it comes from a real person. Some people combine their name with the company name, to make themselves doubly recognizable. It doesn’t hurt to have a photo, either, as some email apps display this next to the email. You can use the same avatar you use on social media, or your logo, so email recipients recognize you immediately. If you’re looking for subject line inspiration, the OptinMonster blog has a huge list of email subject lines you can use as a starting point. One final tip about subject lines: shake things up from time to time. If you send the same kind of subject line every time, you’ll bore your subscribers. Third, it’s essential to nail the preview text. Even if people recognize the sender and find the subject line enticing, they’ll often look at the preview text to make the final decision about opening your email. (And remember, if they don’t open the email, they can’t click and convert.) 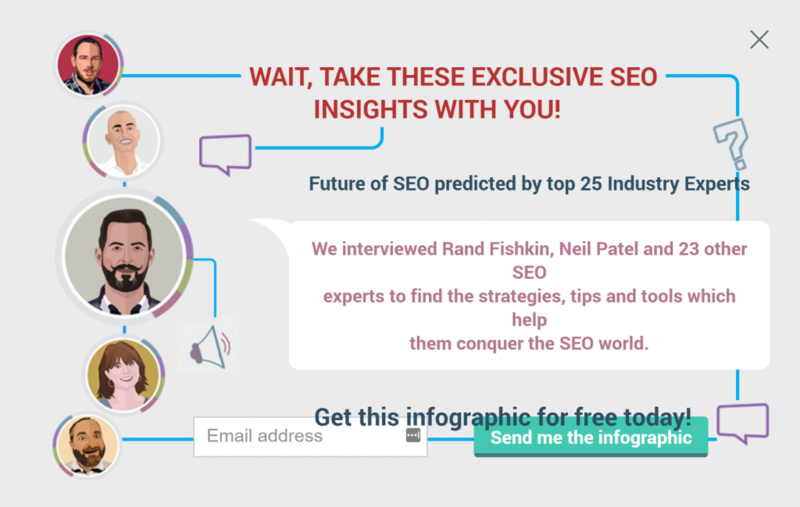 The preview text gives a sneak peek at the content of your email, so make it count. Forgetting to use the preview text at all. An easy fix for this is to take the option to edit and optimize your preview text so it encourages people to open your email. It won’t be long till there are 11 billion mobile devices on the planet. That’s more than one per person. And younger people use their devices for everything, including shopping. So, if your emails aren’t mobile-friendly, you’ll lose your audience. To ensure that people keep reading, use a mobile-responsive email template so your emails look good on small screens. It’s also important to optimize your images, so they always appear at the right size, and load fast. There’s nothing more annoying than an email that bleeds off the screen or an image that covers key content. Large text is also a must so people don’t have to squint to read your emails, and keep your emails short, so people can read them quickly. It’s also important to make your emails accessible. Some 15% of the world’s population, or more than a billion people, have a disability, according to the World Bank. Return on Disability says people with disabilities represent around $1 trillion in disposable income. Many people with disabilities use assistive technologies. Using descriptive anchor text for your links. This last one is a biggie if you actually want people to click. 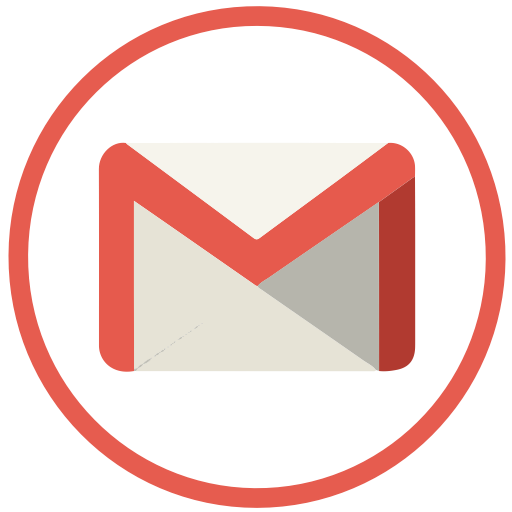 Learn more about email accessibility on the OptinMonster blog. Using people’s names in your emails, which you can do in all email marketing software. Sending emails according to what people have done on your site, as in the Amazon example above. Using email list segmentation to decide what emails people get. Then, there’s the copy itself. If you keep it short, sweet and personal, that’s the best approach. Use stories where appropriate to make a human connection with your audience. And if you have to send long emails, make them scannable with subheadings, bold text and images to break things up, draw the eye, and keep people reading. You can also use video, which is proven to get attention. Near the start of your email, which is great for people who will click anyway. In the middle, to win the click from those who need to read more of your email to be convinced. Near the end, to catch any waverers who are still making their minds up. As Kissmetrics points out, the getting the CTA right is all about psychology: making people anticipate what’s coming next and click to get it. This example from the Rankwatch site leverages exclusivity to make their offer appealing. Finally, there are two more quick tips for boosting email marketing conversions. First, don’t be afraid to resend email marketing campaigns to people who haven’t opened them. MailChimp’s data shows that doing this once within a day of the original send can help to boost engagement. Second, pay attention to your email marketing statistics, and use testing to see if you can improve your results. Many email marketing providers include A/B testing to allow you to vary email subject lines to see which ones get a better response. You can also do your own test, by sharing your email newsletter with different titles on social media to see which ones get the most interest. Use the strategies in this article to improve the quality of your email marketing so more of your subscribers convert. What strategies do you use to boost conversions?